A Voluntary Committee from the University Visited the Care house of the Elderly in Al-Karrada Area. 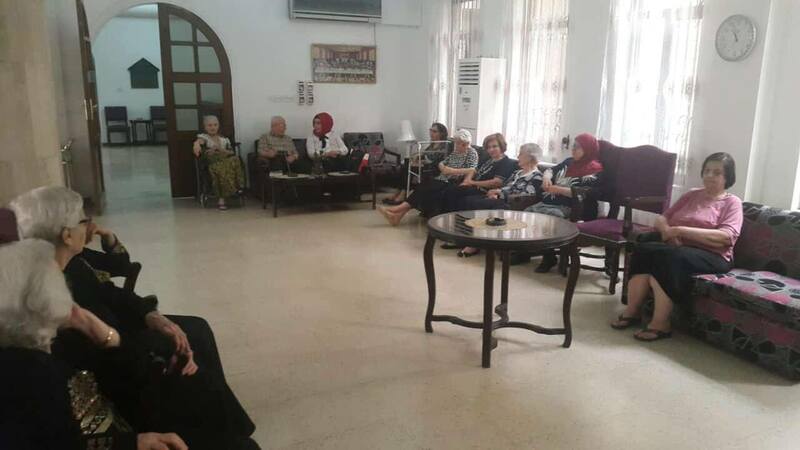 The Voluntary Business Committee at the University of Information Technology and Communication visited the House of Care for the Elderly in Al-Karrada. The visit was made by the Deputy President for Scientific Affairs, Dr. Jane J. Stephan and Dr. Inaam Rikan, Head of the Department of Scientific Affairs, as a part of a program organized by the Voluntary Business Committee at the University to achieve activities that serve the community, especially visiting and supporting the displaced people, the elderly, people with special needs and children with cancer. The visiting university delegation was briefed on the conditions of the residents in the house by direct meeting with the officials of the house and a group of elderly people, and exchanged the talk with them and gave gifts in kind. 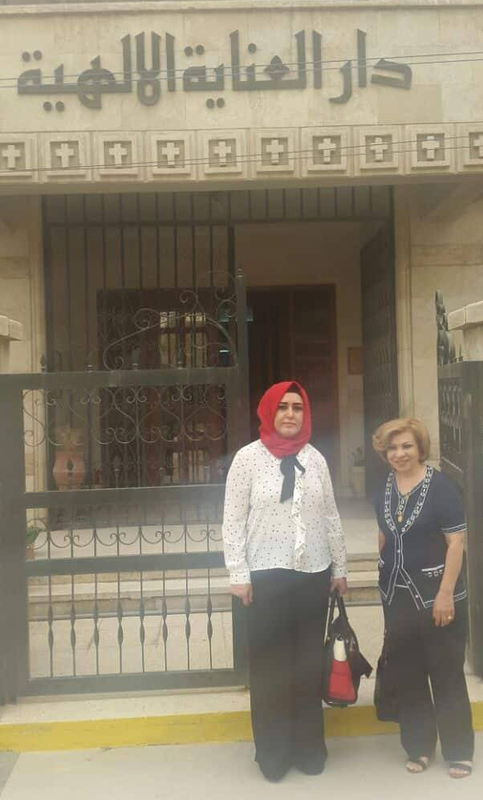 The assistant of university president said that this initiative comes within the endeavors of the University to help those in need and it has always visited people with special needs such as the houses of the elderly and orphans and the wounded from the security forces to create a spirit of social solidarity between educational institutions and other institutions and community organizations.